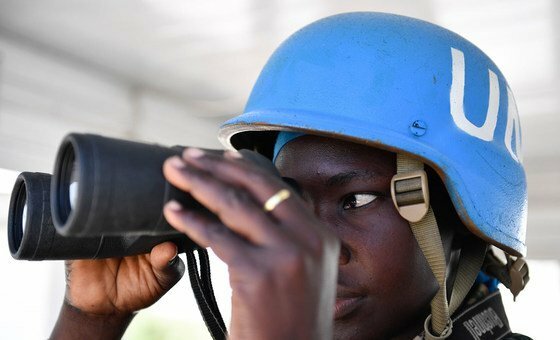 The UN Mission in Colombia has confirmed that a team containing UN observers was ambushed over the weekend, while extracting explosives. 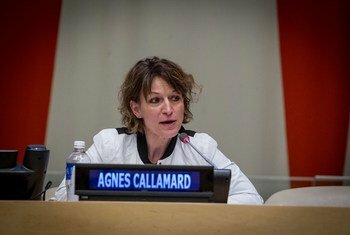 A group of United Nations experts has urged the Government of the Philippines to immediately address reported human rights violations, including murder, threats against indigenous peoples and the summary execution of children. Indigenous people in six countries are piloting a tool to document violations of their rights. The Indigenous Navigator, which is available online, will be used to gather data which can then be presented to governments and international bodies. Borders established by colonial powers in North Africa created new nations but devastated the region’s indigenous people, according to an activist from Libya. 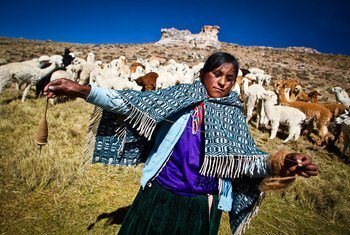 For 15 years, indigenous people from around the world have had a space where they can share their experiences and concerns. Suicide rates for indigenous youth that are sometimes more than ten times the national average are “just unacceptable”. 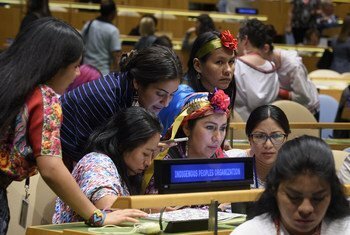 There are 193 countries in the UN family and perhaps their diversity is most evident during the annual forum on indigenous issues which began on Monday in New York. “Cool” technology can play an important role in keeping the world’s endangered languages from dying out. That’s the hope of a senior software engineer from web giant Google, who’s been attending a conference on indigenous languages this week at UN headquarters.